Until came new models and new characters including the ones played by Penélope Cruz, Christine Taylor, Kristen Wiig, Will Ferrell, Cyrus Arnold, Billy Zane, Fred Armisen, Justin Bieber, Kyle Mooney, Kanye West, Kim Kardashian, Beck Bennett, Nathan Lee Graham, Ariana Grande, Miley Cyrus, Demi Lovato, Mika, Benedict Cumberbatch, and Lewis Hamilton among many others. This sequel is directed by Ben Stiller. This is a feature presentation by Paramount Studios. 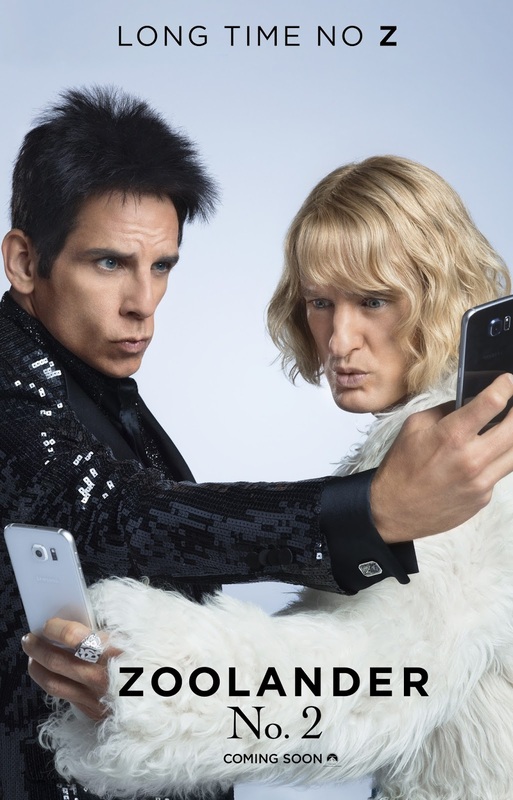 Watch the new trailer of Zoolander 2: Australia. The synopsis and plot outline is still kept in the wraps, but it will never be long until we know the entire story as Zoolander 2: Australia hits cinemas on February 11, 2016.